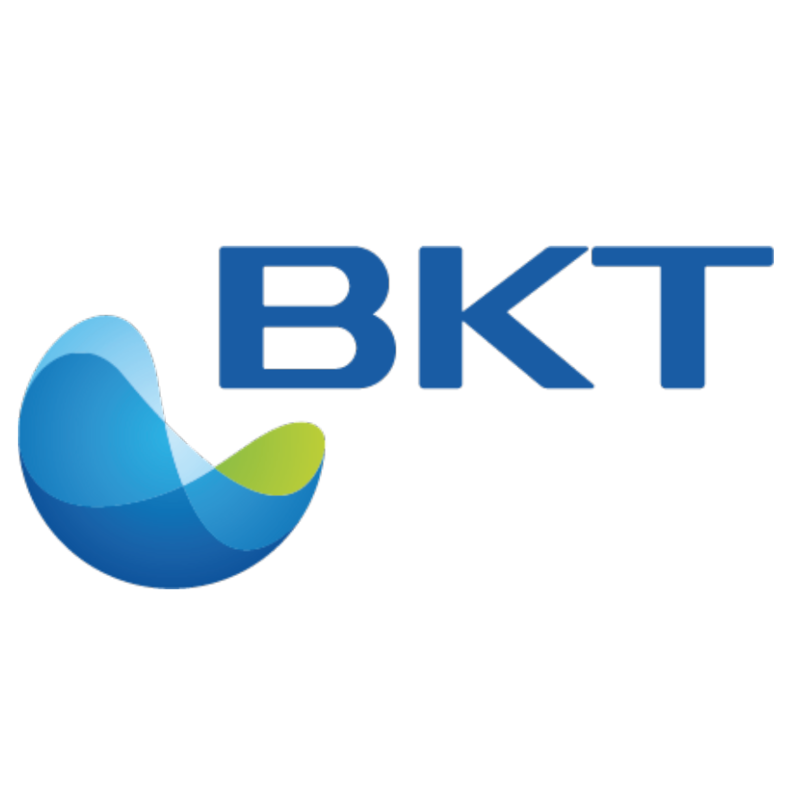 BKT is a solution provider for water and energy. Our strength lies in fully utilizing the diverse technology portfolio developed on our own and with our partners to deliver comprehensive consulting, engineering, operating, and financing services in designing customized solutions for each client. BKT offers a broad range of solutions that integrate biological wastewater treatment, membrane filtration, and energy efficiency technology.